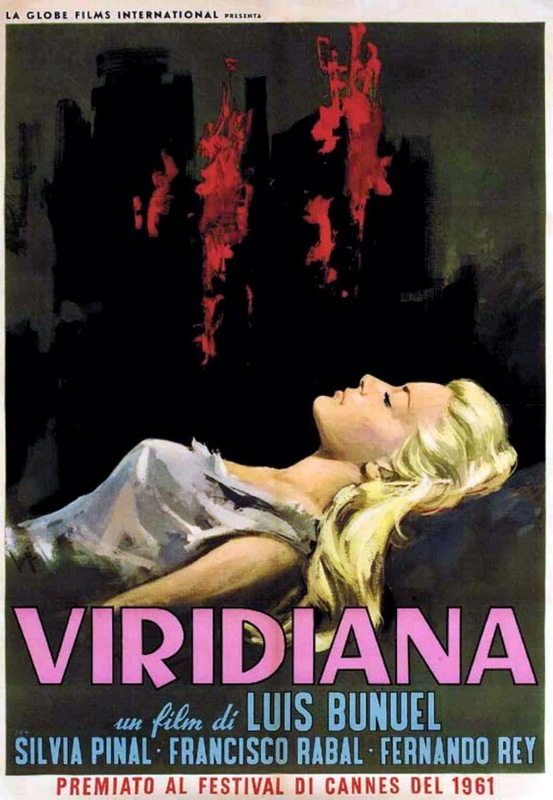 Viridiana (1961) has quite a reputation among film critics and historians, often being listed as one of Luis Bunuel‘s best efforts. It is certainly among the most heterodox offerings in his considerable canon. 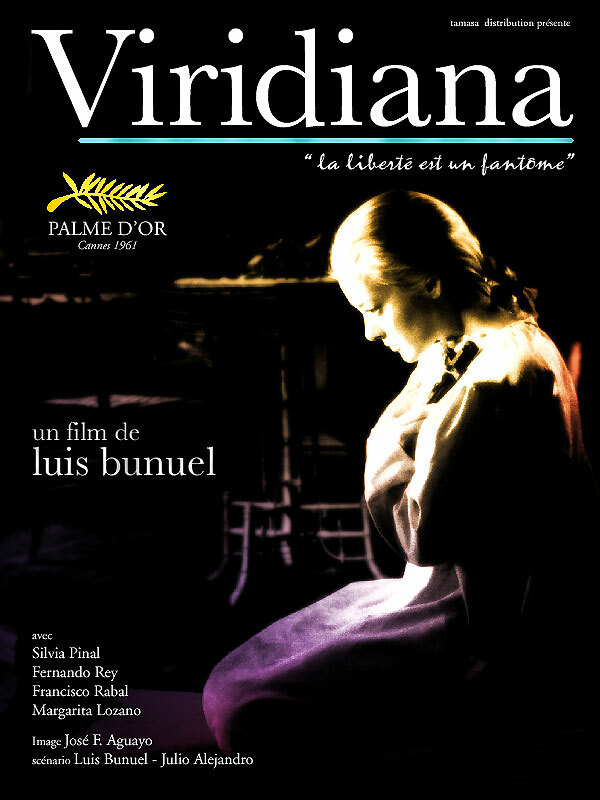 Viridiana marked Buñuel‘s return to his native Spain after a twenty-five year absence. 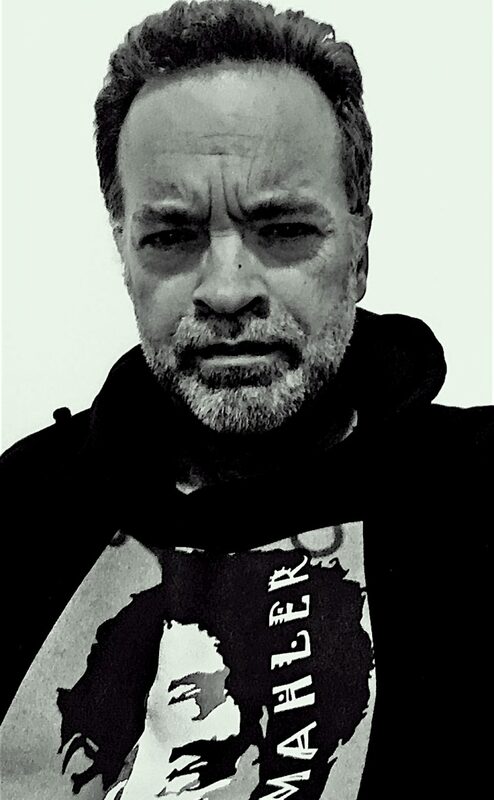 With the fascist Franco still in power, Buñuel was severely criticized and accused of making his bed with the enemy, but the filmmaker’s critics should have known better. 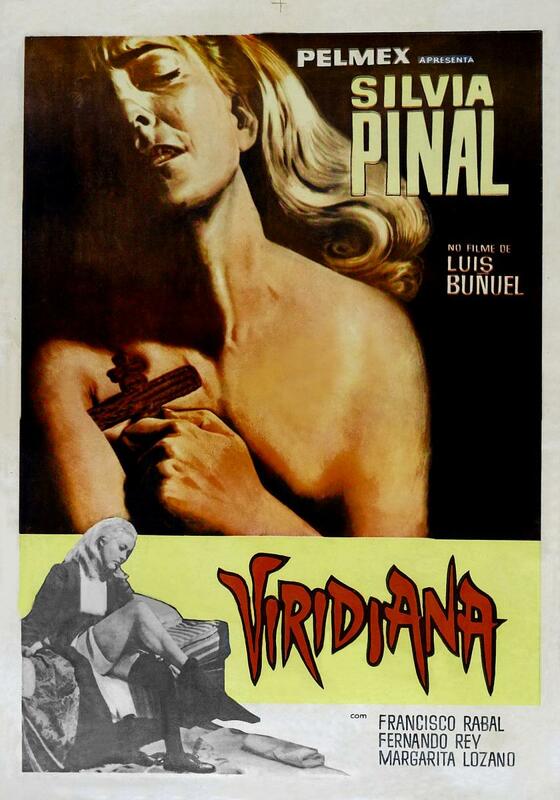 Buñuel had an ulterior motive, with a predictably incendiary opus tucked securely in his Surrealist vest pocket.